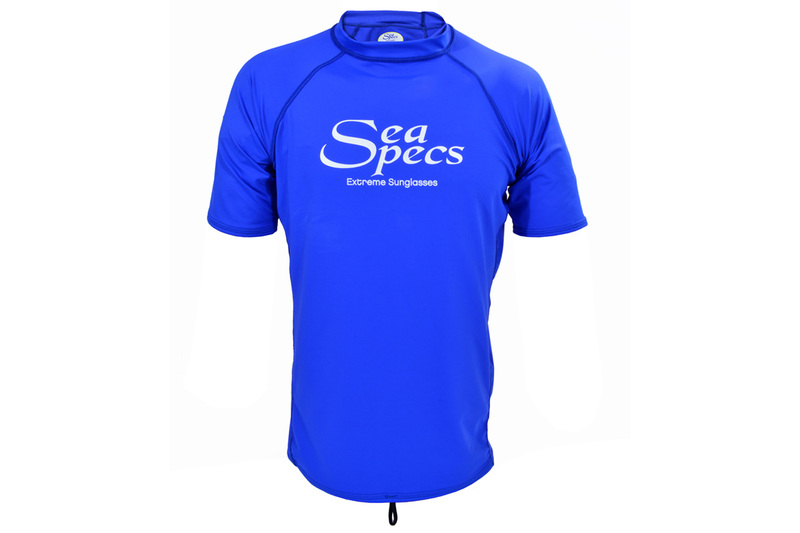 SeaSpecs Men’s Short Sleeve UPF50+ Lycra Top features UPF 50+ UV protection from the sun’s harmful rays while in the surf or on the beach. 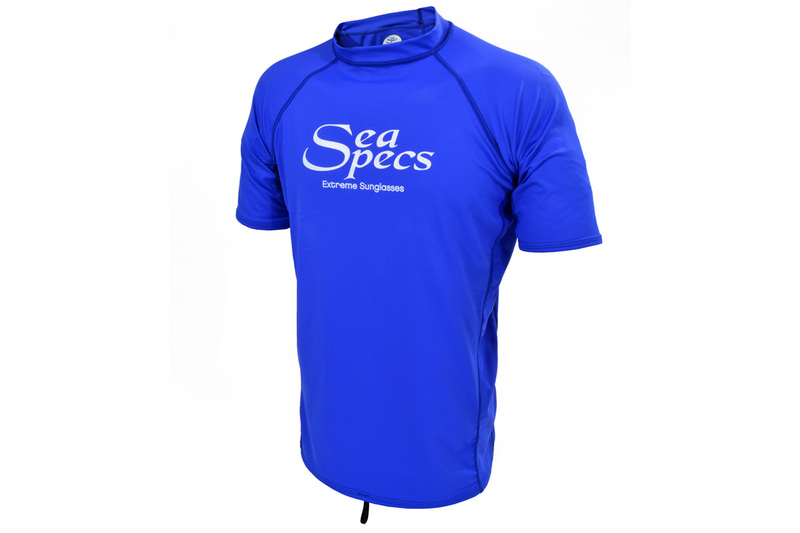 SeaSpecs UPF50+ Lycra Tops have a performance fit utilizing light weight Quick Dry 6.2 oz Airflex (92% Nylon – 8% Spandex) fabric and a tie down loop to keep the top in place. 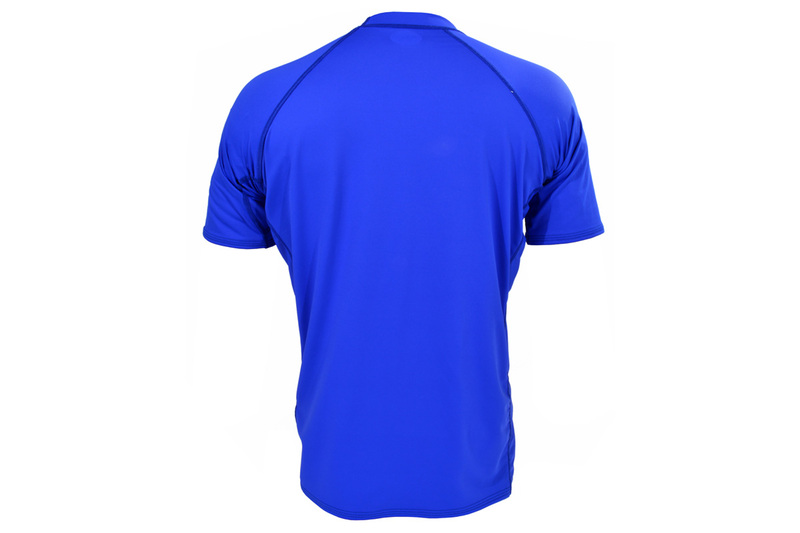 Size Men’s Medium. 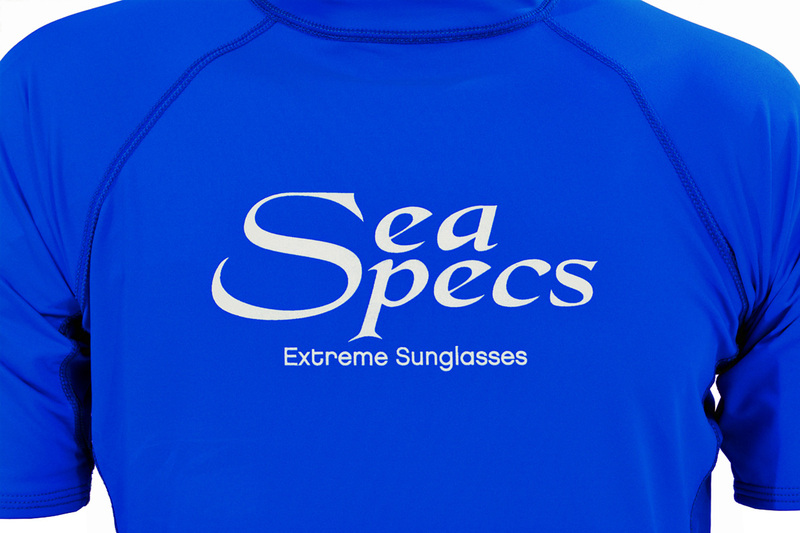 Check out our Size Chart in the alternate photos above.